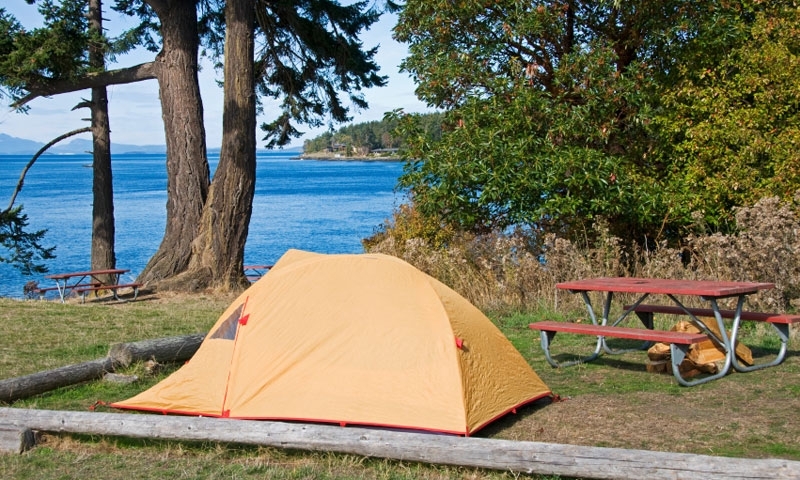 There are so many San Juan Islands activities. This difficult thing is choosing what to do next. 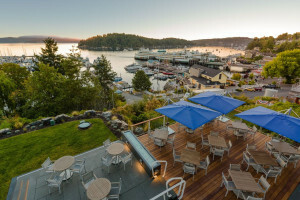 From whale watching and hiking to kayaking and fishing, you’re sure to find just the right activity for your vacation.